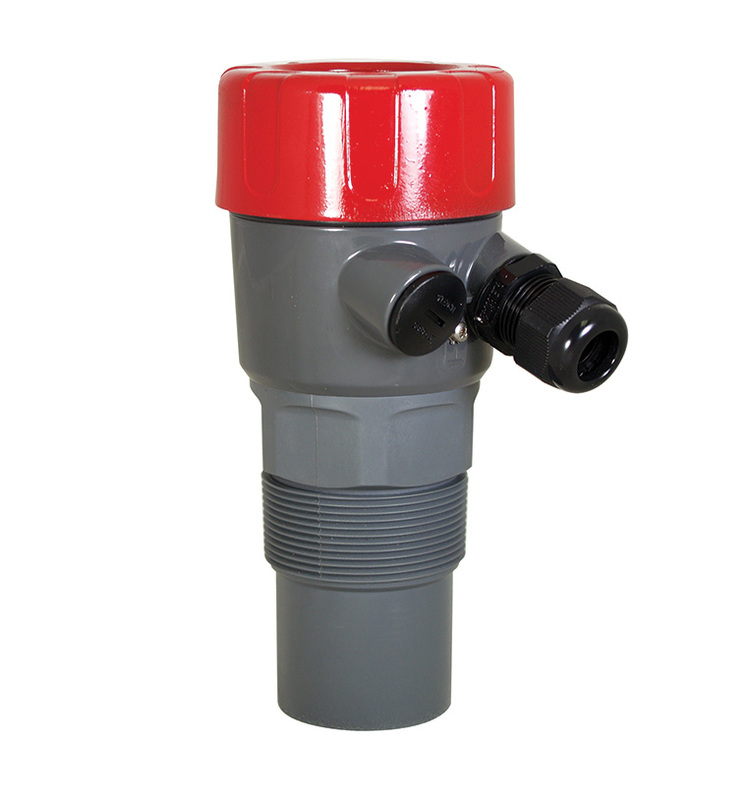 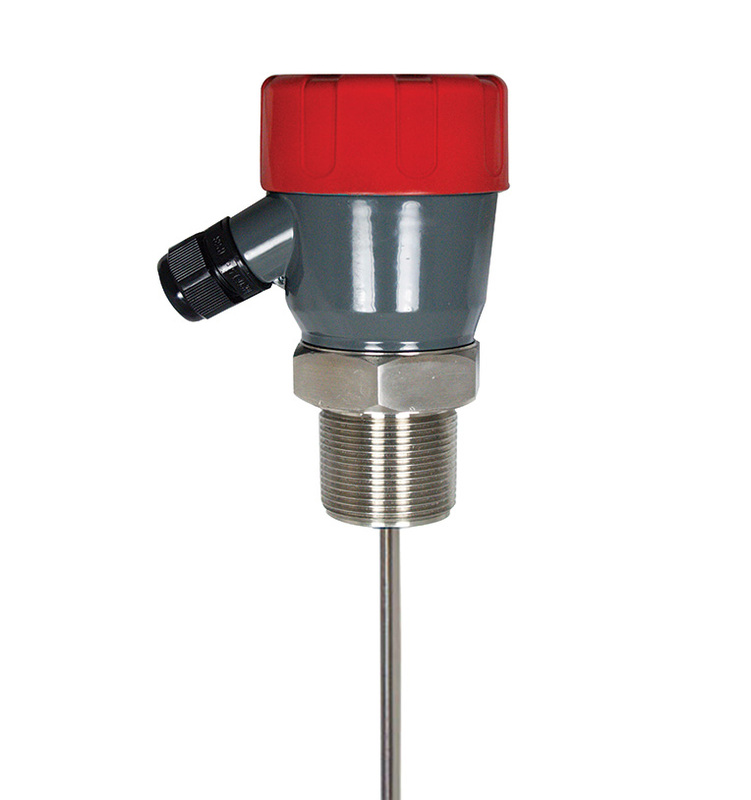 Level measurement requires precision for everything from EPA reporting in municipalities to maximizing your business’ profitability. 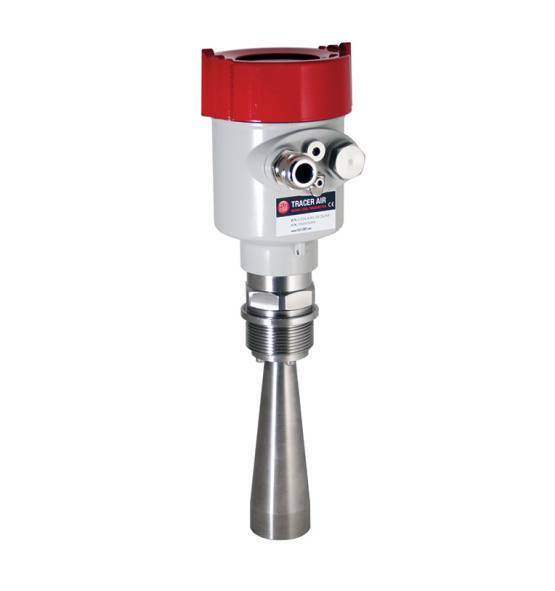 Offering both contacting and non-contacting technologies, FLO-CORP has intentionally put together several lines of measurement devices that meet and exceed the needs of your process application. 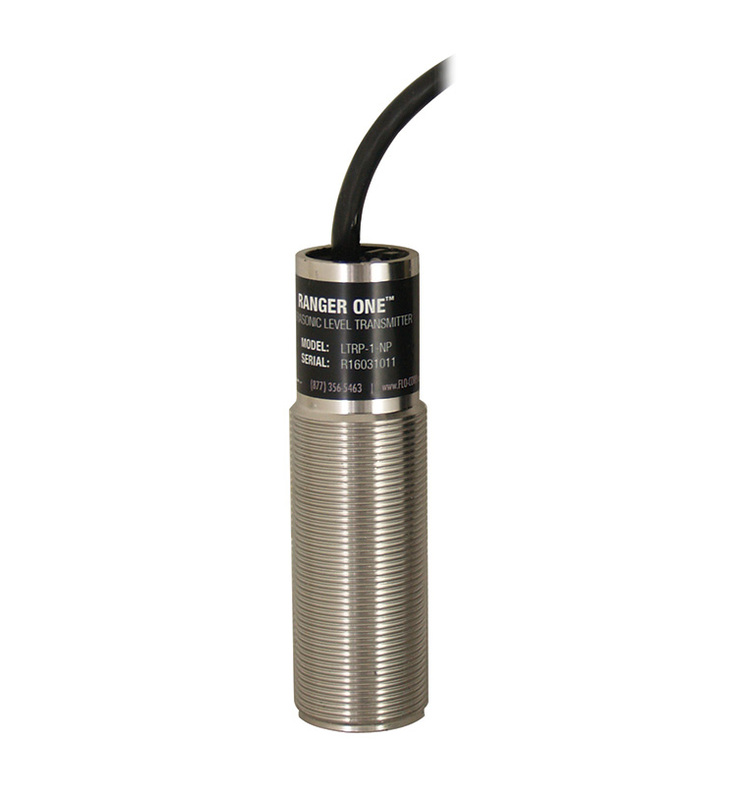 Starting with a full line of both radar and ultrasonic level transmitters, FLO-CORP can ensure accurate level in both liquids and solids. 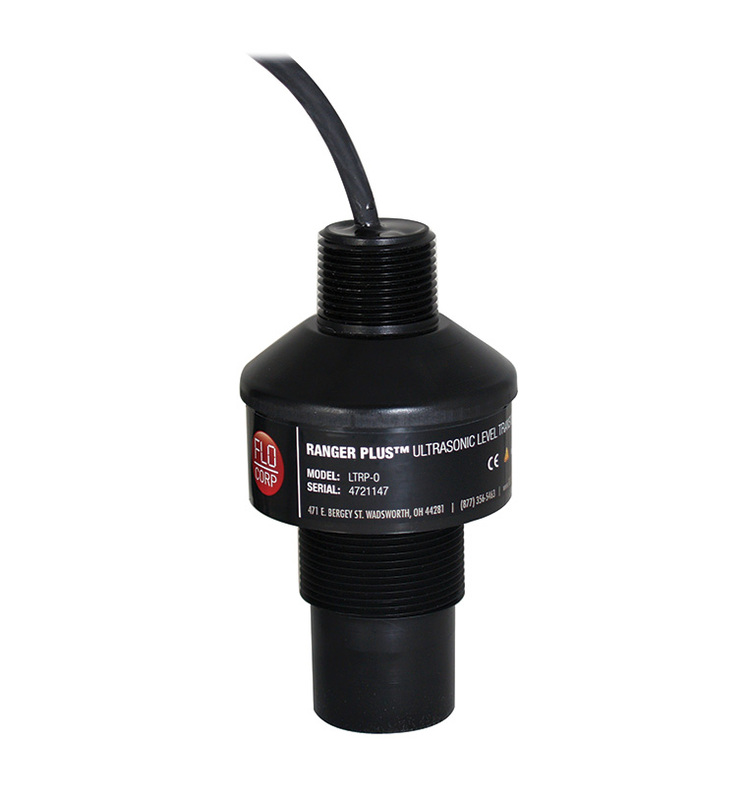 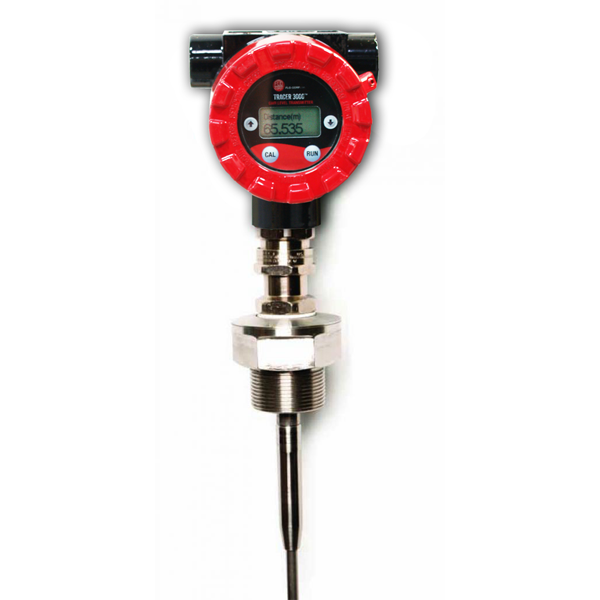 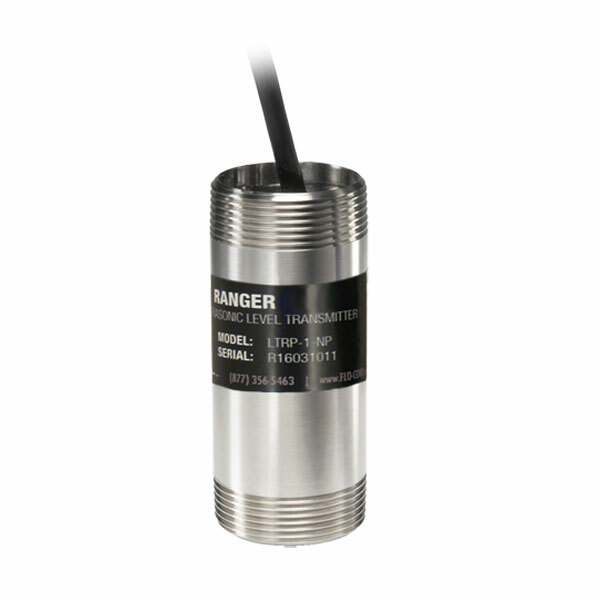 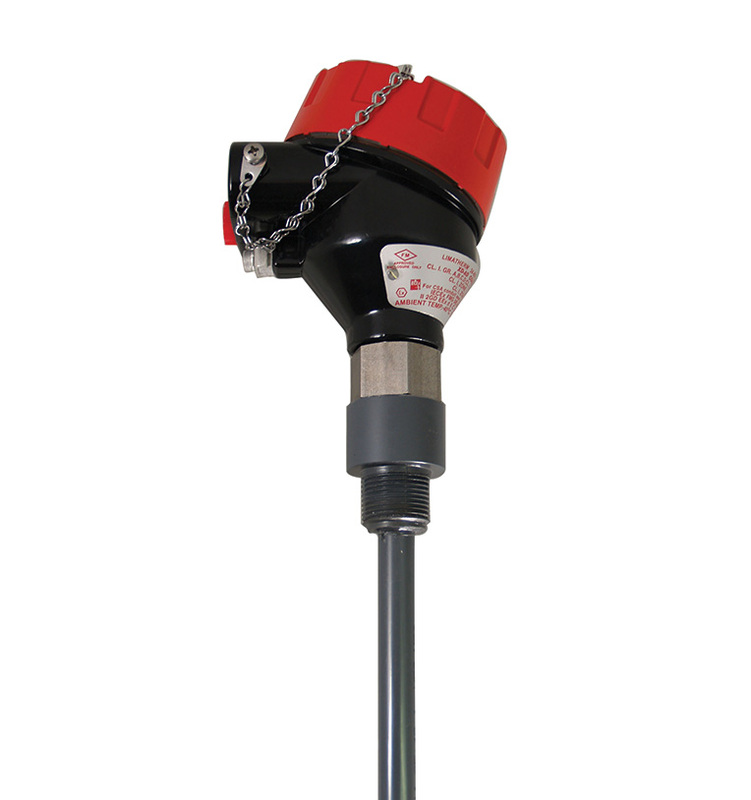 Pair your level transmitter with a process monitor for a complete monitoring solution.